Helping individuals self-actualize their full potential. Unlock Your Full Potential Today! Truly talented at drawing out the best in others and teaching self empowerment. Ashley helped me realize my true potential. Ashley Simons is an amazing person and an even better life coach. She is great at listening and made me feel like someone was there for me when I felt very alone. She helped me work through a lot of my problems to get to a place in life I want to be! Ashley is a great life coach. She’s helped me through some tough times. Her knowledge of coaching and mental health has been a huge help in my life. Ashley’s techniques are in-credible, and I find myself returning to them over and over to get through my obstacles. In my early 30s, I wanted to seek out counseling to help me achieve some personal goals and live a happier, more fulfilling life. 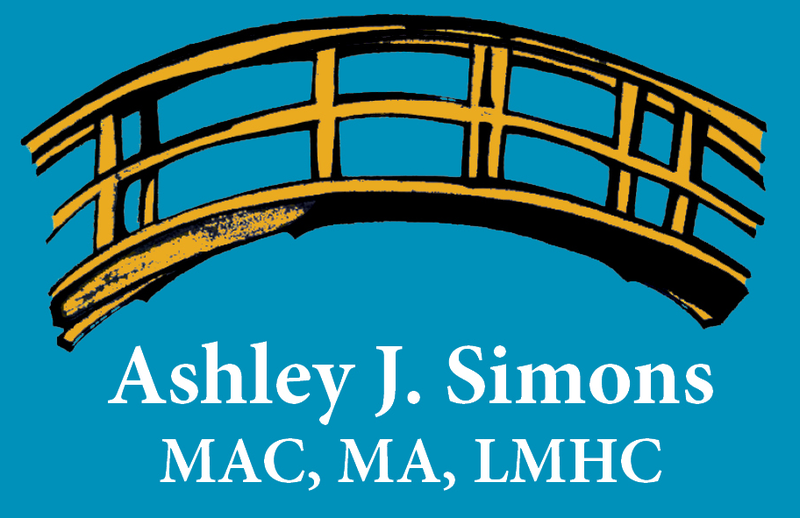 I searched for Ashley online and felt an instant attraction to the services she provides. I reached out to her and quickly received a response back. It’s been a year and half now and I am in a completely different place in my life than I was when I sent that very first email. I worked through a lot of my own traumas and self-limiting beliefs in order to learn new skills of self-love and acceptance. These helped me to build confidence and draw healthy boundaries in my life. I love Ashley’s holistic approach to counseling and her sense of humor. Her skill set and open-mindedness allows her to relate to all types of people. Ashley is a gifted individual. She is a person who transforms your life and pushes you to be your best you. Often times I would have goals that seemed unreasonable. Ashley would support me on my quest for success even if it seemed out of reach. The value of Ashley’s life coaching is not monetary. Changing your life for the better is priceless. I have a busy schedule as a parent, business owner and wife. It is a relief to be able to meet with a professional during times that work for me! Since coaching I have made my needs a priority and Ashley has been there through all of my ups and downs. Ashley always has been a charismatic leader who wants others to succeed and to reach their fullest potential. Ashley is capable of always seeing a person’s strengths and individualized needs which helps motivate others to never settle for less. 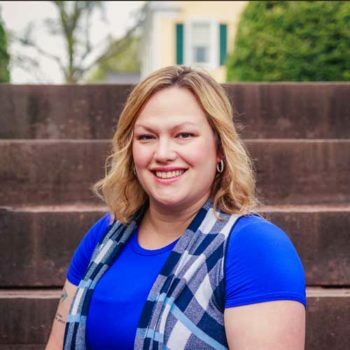 Ashley continues to be a wonderful leader and mentor within our local community who has a terrific skill set and knowledge base within her dedicated occupational field. Fulfill and Exceed your potential!